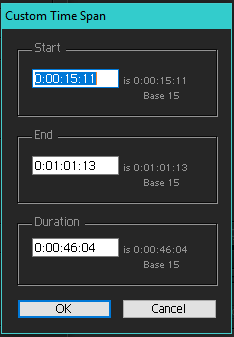 I am very new to Aftereffects and need to know - I have succeeded in exporting my animation as an image sequence (the setting PNG sequence) but it exports A LOT of images, because it is exporting one for each frame, which is great. Problem is for my project i don't need every frame, and cant have as many images. Without going through and only taking the ones I want, can I limit the number of frames/images Aftereffects exports when I export as image sequence? 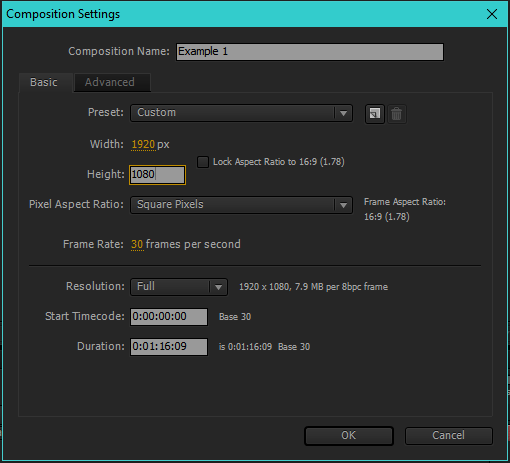 When dealing with long compositions, you could always resize your Work Area and Trim Comp to Work Area, making your animations shorter but when you're not careful, it might cut some of the animation either in the beginning or the end of the comp. 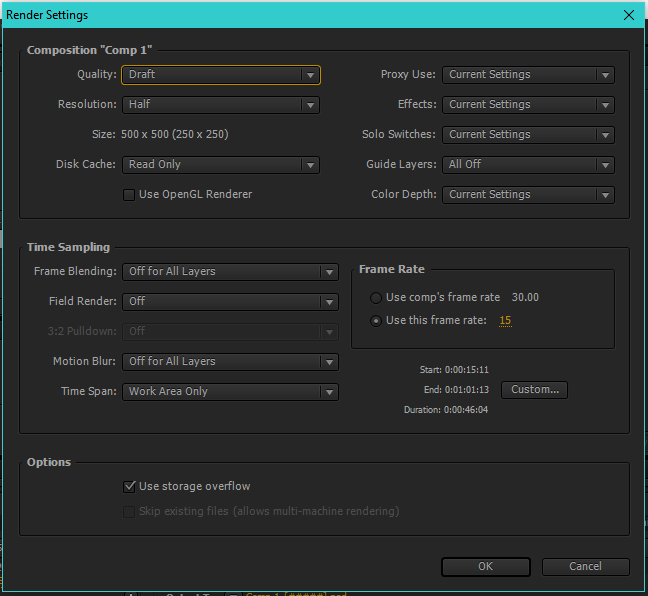 You could also reduce your FPS (frames per second) in the Render Settings at the Render Queue Tab (you need to add the comp to the render queue) but when you'll render these into a full video, you might notice constant stutters as if it was laggy. Mix these things together and you'll reduce your rendered images even more. Be careful though. I'm new here and I don't know the standards of answering questions. I hope this helps you and good luck with your project! Not the answer you're looking for? Browse other questions tagged adobe-illustrator animation gif adobe-after-effects or ask your own question. Is it possible to resynchronize after effects source name with its corresponding photoshop layer name after renaming the source name in after effects? What exactly is the difference between 8 fps and 24 fps drawn-on-threes animations?